A retro-remake project i started working on in 2013. Still only WIP and currently on hold. Original levels using retro spriteset are playable. Prerendered 3d spriteset is in the making. Features quickly swapable spriteset and flexible level generation ( platforms, enemy waves, rockets – all are configurable). 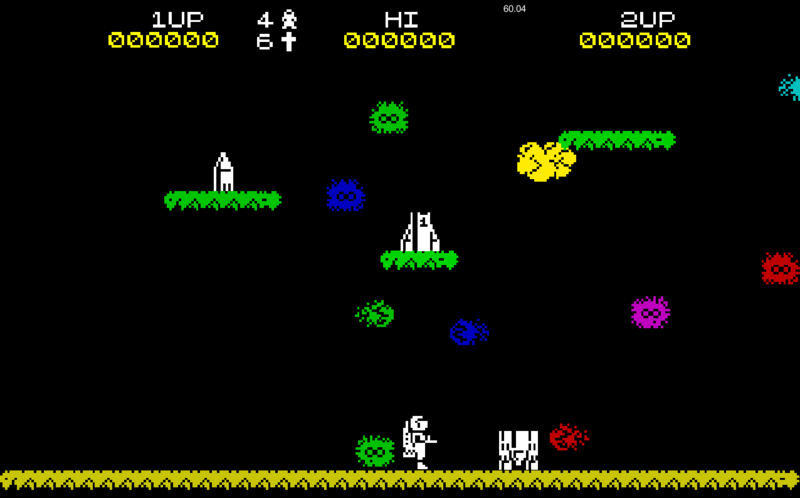 See the comparison screens between the retro and the 3d prerendered sprite theme below. Link to the playable web version further down. If you got a gamecontroller attached, it should be supported !